After a disaster, you have to be patient and manage your expectations of relief. Remember you chose to stay instead of leave. This means you might be living in a shelter where it is crowded and hot with no food, privacy or water. Puerto Rico is still without power in some areas almost year after Hurricane Maria. The government is not an insurance company and there is no obligation to make you hole; just to help you survive with minimal support. Be careful of weather changes. Weather impacts how quickly supplies and relief can be delivered and represents an ongoing risk. Lighting, swelling streams, down power lines, can come about after a disaster. 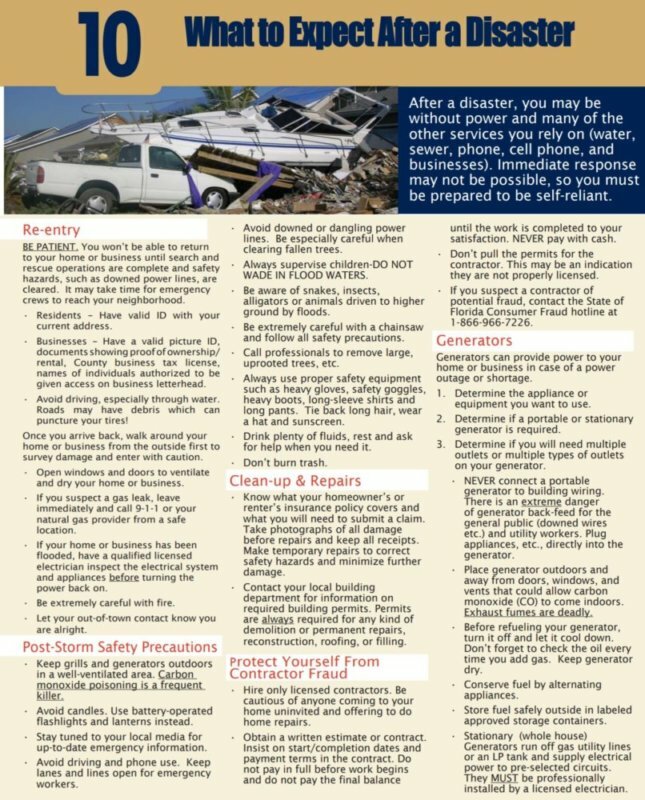 After the disaster, it is time to get out and check with your neighbors. Start near your home and work out from there. Avoid situations that are outside your skill set. 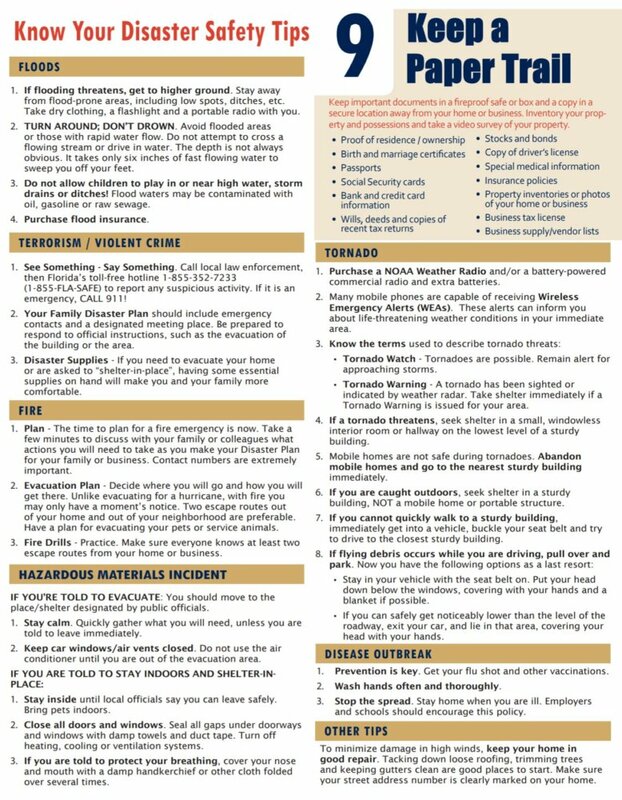 Call 911 first and if 911 is overwhelmed then take personal initiative to help until emergency responders come available. Input good information to help EOC managers properly allocate assets. 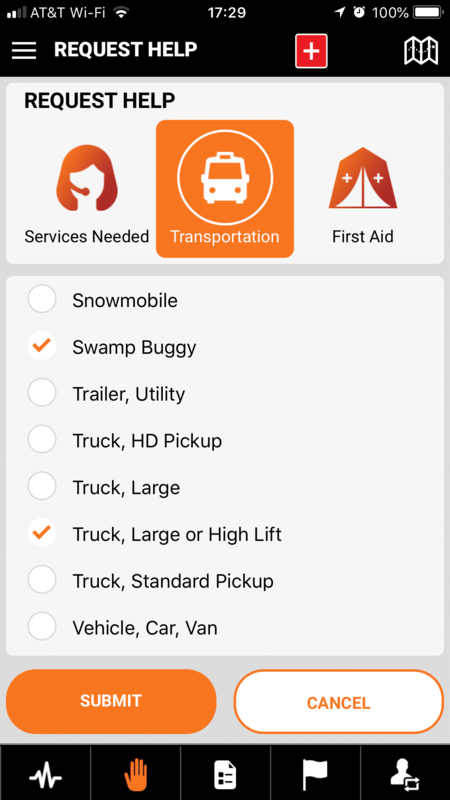 Check the Aftermath Data mobile app for requests for help in your area. Call or SMS people who have indicated they need help if you have the skills and resources to assist. Share information through SitReps so FEMA and other responders know if they need to send resources to your area or can focus on other areas.